The 777 Theatre is the newest addition to the Roy Arias studios and theater collection, having opened in 2015. Much as the name suggests, it is located at 777 8th ave, between 47th and 48th St and has the benefit of its own street access. With seating for almost 160, this space will be used for off-Broadway shows. 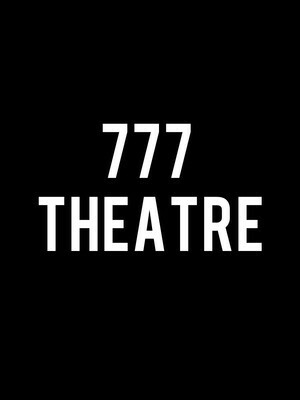 Please note: The term 777 Theatre as well as all associated graphics, logos, and/or other trademarks, tradenames or copyrights are the property of the 777 Theatre and are used herein for factual descriptive purposes only. 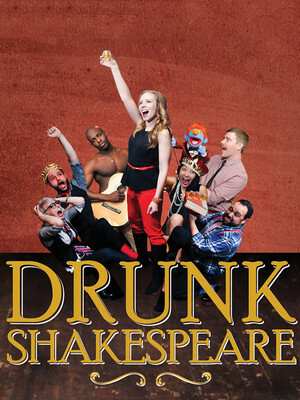 We are in no way associated with or authorized by the 777 Theatre and neither that entity nor any of its affiliates have licensed or endorsed us to sell tickets, goods and or services in conjunction with their events.